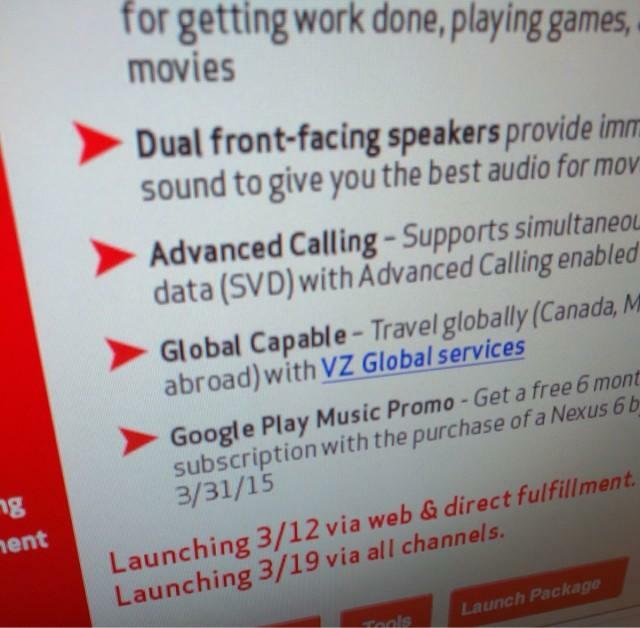 Verizon’s launch dates for the Nexus 6 were leaked yesterday ahead of the handset’s official debut on Big Red, and now a second image from the carrier’s internal system has confirmed them. You’ll be able to order yours on Thursday, March 12. Phandroid was first the reveal the launch dates for online and retail channels, and to confirm that Verizon’s Nexus 6 would come with Google’s latest Android 5.1 software pre-installed. Now a second photo, uploaded to Reddit by “Mh1781,” confirms the launch plans for those who may have had doubts. The Nexus 6 will initially be available via Verizon’s online store only starting March 12, but from March 19, you’ll find it in Verizon retail stores across the U.S., too. At first, it’s thought Verizon will only be offering the 32GB device in Midnight Blue. Prices will start at $249 with a two-year Verizon Edge plan at $29.12 per month, but you can also buy the handset outright for $699. No matter how you pay for it, however, you’ll get 6-months of Google Play Music absolutely free with it. 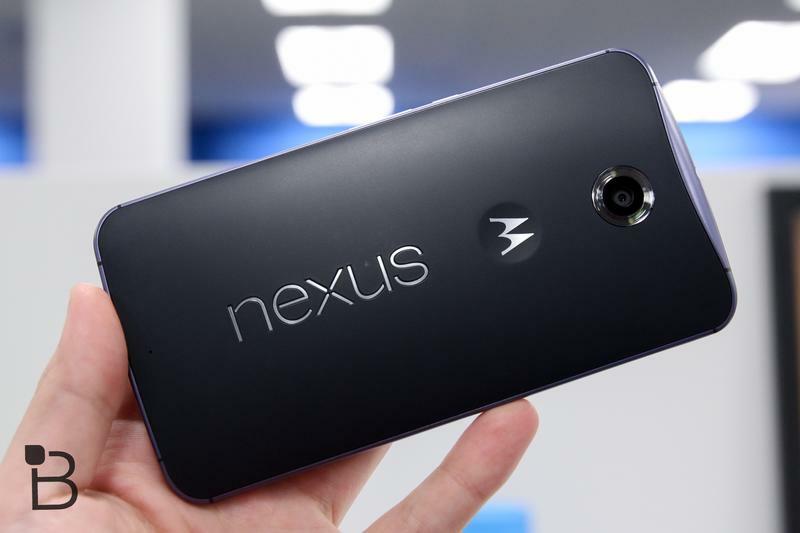 Will you be ordering your Nexus 6 from Verizon this month?